Cuba’s government is not just homophobic – the anti-gay climate is legally institutionalized. Spanish-born cinematographer Néstor Almendros (1930-1992) followed his father to Cuba in 1948 in order to flee Franco’s government. 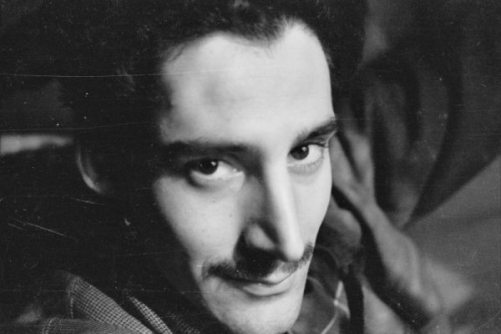 Even though he was himself a closeted gay man (his autobiography made no mention of his private life), when Almendros had the opportunity to direct his own film project in 1984, he made a documentary about Cuba's persecution of gay men, Mauvaise conduite (Improper Conduct), a blistering indictment of Castro’s oppression of homosexuals. From 1965 to 1967, the Cuban government engaged in an anti-gay pogrom, rounding up locas (loosely, “queens”) for confinement in labor camps. Néstor’s documentary featured 28 interviews with these men. Critical response was wildly positive, and Almendros went on to co-direct another documentary, titled Nadie escuchaba (Nobody Listened – 1988), again about repression in Cuba. Like the first documentary, Nobody Listened drew its power from the directness of real people telling their tragic stories in their own words. Almendros built a career that encompassed a great body of work as a cinematographer: Days of Heaven (1978), for which he won an Academy Award, Kramer vs. Kramer (1979), The Blue Lagoon (1980), The Last Métro (1980) for which he won a Cesar award, Sophie's Choice (1982), Pauline at the Beach (1983), Places in the Heart (1984), Heartburn (1986), Imagine: John Lennon (1988 documentary) and Billy Bathgate (1991), among scores of others. He was known for his many successful collaborations with famed directors Eric Rohmer, François Truffaut and Robert Benton. Néstor Almendros was born on this day, October 30, in Barcelona in 1930. He died of AIDS-related lymphoma in 1992 at age sixty-one. In a fitting tribute Human Rights Watch gives an annual film award named in his honor. Production began in the fall of 1976. 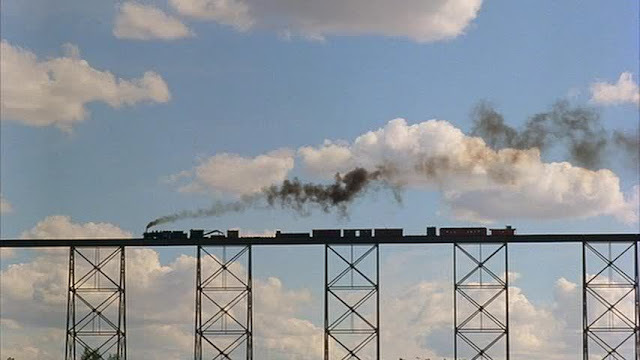 Though the film was set in Texas, the exteriors were shot in Whiskey Gap on the prairie of Alberta, Canada. Jack Fisk designed and built the mansion from plywood in the wheat fields and the smaller houses where the workers lived. The mansion was not a facade, as was normally the custom, but authentically recreated inside and out with period colors: brown, mahogany and dark wood for the interiors. Patricia Norris designed and made the period costumes from used fabrics and old clothes to avoid the artificial look of studio-made costumes. According to Almendros, the production was not “rigidly prepared”, allowing for improvisation. Daily call sheets were not very detailed and the schedule changed to suit the weather. This upset some of the Hollywood crew members not used to working in such a spontaneous way. Most of the crew were used to a “glossy style of photography” and felt frustrated because Almendros did not give them much work. On a daily basis, he asked them to turn off the lights they had prepared for him. Some crew members said that Almendros and Malick did not know what they were doing. Some of the crew quit the production. Malick supported what Almendros was doing and pushed the look of the film further, taking away more lighting aids, and leaving the image bare. Due to union regulations in North America, Almendros was not allowed to operate the camera. 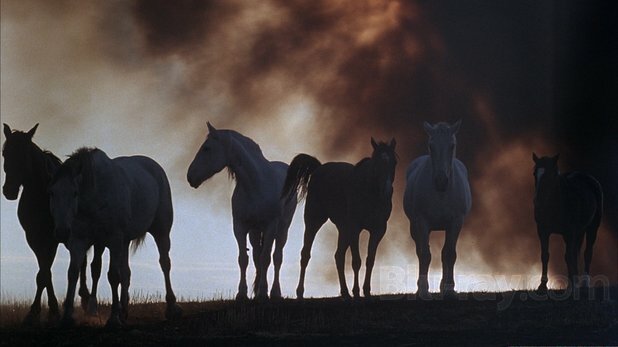 With Malick, he would plan out and rehearse movements of the camera and the actors. Almendros would stand near the main camera and give instructions to the camera operators. Almendros was beginning to deal with deteriorating eyesight by the time shooting began. To evaluate his setups, “he had one of his assistants take Polaroids of the scene, then examined them through very strong glasses”. 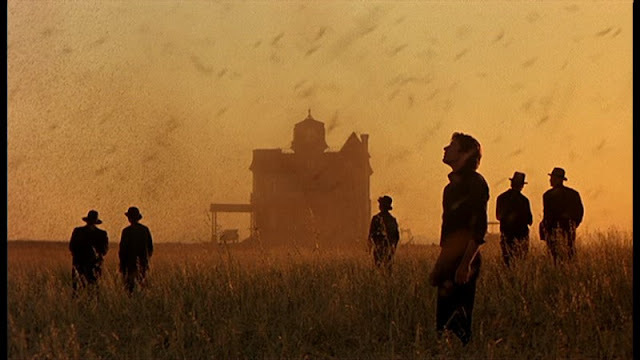 According to Almendros, Malick wanted “a very visual movie. The story would be told through visuals. Very few people really want to give that priority to image. Usually the director gives priority to the actors and the story, but here the story was told through images”. 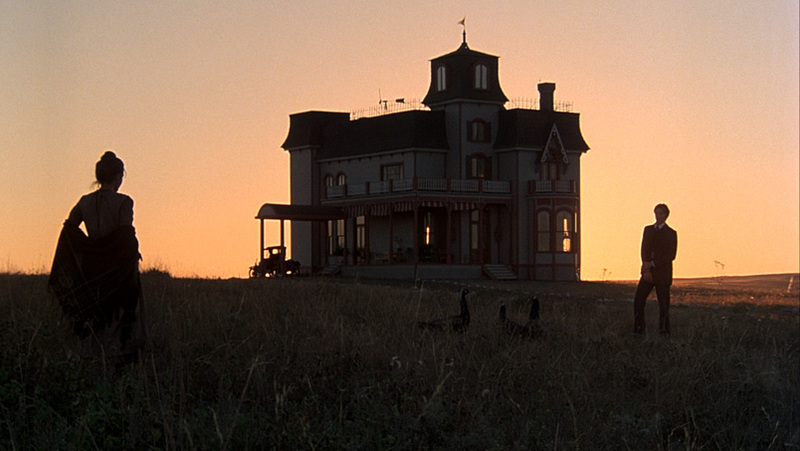 Much of the film would be shot during “magic hour”, which Almendros called “a euphemism, because it’s not an hour but around 25 minutes at the most. It is the moment when the sun sets, and after the sun sets and before it is night. The sky has light, but there is no actual sun. The light is very soft, and there is something magic about it. It limited us to around twenty minutes a day, but it did pay on the screen. It gave some kind of magic look, a beauty and romanticism”. This “magic look” would extend to interior scenes, which often utilized natural light. Thank you Nestor for all you gave to us, your passion about disseminating the ugly truth about the fascist-"communist" cuban regime, has represented one of the best showcases of that tragedy the Cuban People has endured til now. Thanks again, your work is there and documents better than other sources that sad reality. I love your blog and it is a pleasure to go through all those names and discober so many surprises. To Cuba I would love to add something. Myself was a several times eye wittness of the pressure by Cubans police against gays. Specific in Havana. I got even to see some very brutal attacks along side the famous Malecon. And still, even in those older times, gay men or Lesbians were elected by the people to represent them in politics. A friend of mine, a man who did travesti shows and was openly living with his boyfrind, became the official voice of his neighbourhood. And nowerdays things are starting to change. Not only, that Fidel Castro apologized for all the government did against Gays. He called it a big mistake and said "sorry". Did you ever hear something like this from a President in the USA or any other country? And Rauel Castros daughter Mariela became a very active and influencial "fighter" for gay rights in Cuba. I think that is positiv enough to be mentioned.